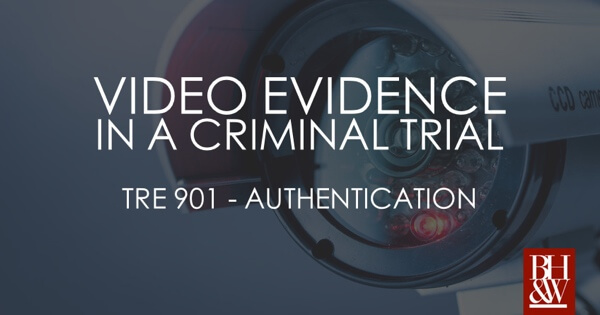 Laying the foundation for the admission of evidence can be tricky. Often quite technical. Even hypertechnical. Depending on what you are trying to admit, you might need affidavits, chain of custody records, etc. 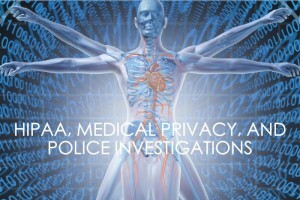 With the advancement of the internet, something trial lawyers of old did not even think about, there is more evidence out there. Good evidence. Sometimes really good evidence. 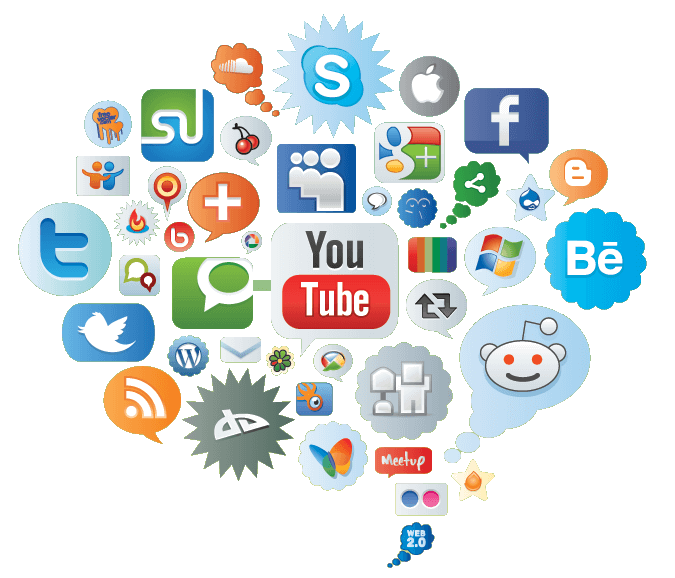 Social media sites can provide a wealth of evidence for criminal trial lawyers on both sides of the aisle. There are Facebook and MySpace friend lists and wall posts that can establish relationships and demonstrate motive or bias. Twitter feeds. There is also a “check-in” feature on some sites that can show where someone was at a certain time. What’s more, if you dig deep enough (usually with the help of a subpoena) a person’s private messages on Facebook or MySpace can be a treasure trove of information. And let’s face it, many people on Facebook and MySpace have absolutely no filter. Evidence galore. One of the main problems with using social network media at trial is that ANYONE can create an account purporting to be anyone else. Just check out the purported profiles for celebrities and you’ll see for yourself. I seriously doubt Justin Timberlake has time to manage 20 different Facebook and MySpace profiles. So, with this significant potential for fraud, how does a trial attorney go about authenticating and admitting this evidence at trial. You might think that you need an affidavit from the social media company and the IP logs from the computer that created the account. Indeed, you could get that sophisticated if you like. But you don’t have too. At least not in Texas. 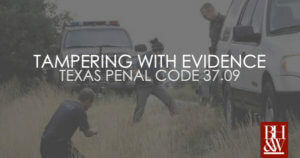 The Texas Court of Criminal Appeals recently decided Tienda v. State, a case that dealt with this issue. At trial, the State tried to introduce pieces of evidence obtained from the appellant’s purported MySpace accounts. However, the state did not have IP logs showing which computer created the accounts or the hard drive of appellant’s computer or any other sophisticated computer evidence. The State took the simple route. It presented evidence obtained from MySpace showing which email address created the accounts. Then it presented evidence obtained from the MySpace profiles themselves (posts, music, photos, messages), which linked appellant (circumstantially) to the MySpace profiles. They used a sponsoring witness that had been on the MySpace profiles and had seen the postings and pictures. The trial court allowed the evidence over defense objection. Ultimately, the CCA held in Tienda that there is no formula for admission of electronic evidence. Each case should turn on its particular facts and the amount of circumstantial indicia of authenticity that is present. The CCA cited a Maryland Court of Appeals opinion and seems to adopt the Maryland Court’s rationale regarding three instances that would satisfy the test for authenticity, but notes that the methods are not exclusive. While that State failed, in the Tienda case, to use any of the methods articulated by the Maryland Court of Appeals, the CCA nonetheless held, that based on the circumstantial indicia of authenticity, the State created a prima facie case that would justify submitting the ultimate question of authenticity to the jury. 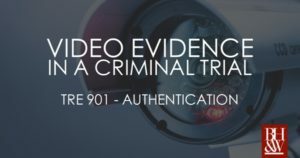 If you are thinking about introducing social network evidence or other electronic evidence, this case is a good one to read. As always, the war is waged at the trial level, because on appeal, the standard is abuse of discretion, which means, of course, that the trial court’s ruling is given great deference.